« ROAD OR MUD RUN? On Saturday, April 11, 2015, 2:45-5:00 pm, join the Wine (and food) Walk on Congress Street in Portland, Maine, as hosted by Wine Wise, who specializes in wine education, enjoyment, and experience. Tickets are $49 in advance and $55 (if available) the day of the event, and can be purchased here. Sommelier Erica Archer will be your guide as you explore both the edible and potable tastes along Congress Street, starting with Congress Squared. 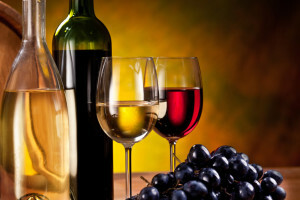 It is guaranteed to be an exploration of delicious, savory wines paired with undeniably delectable foods as you make your way to each location. Because a Sommelier is far more than a wine waiter, you’ll be educated not only in wine taste profiles but also why they pair well with particular foods. Founder and President of Wine Wise, Erica Archer is a member of the Wine Spirit and Education Trust Level 3 in Wines and Spirits and is a Certified Wine Professional. Her LinkedIn profile contains recommendations of her skills and expertise in wine, and details an impressive resume the demonstrates her ability to both present and educate regarding products (in this case, wine). For five years, she has lent her experience through Wine Wise, guiding individuals through various tasting experiences. She encourages open discussion while educating participants in wine vernacular, instructing them on how to give a voice to the variety of tastes dancing across their palates. A new trend blossoming in Europe is transforming the landscape of winemaking. Re-emergence of indigenous grape varieties in combination with modern production techniques and the persistent reach for top-notch wine is bringing about a new generation of wines that is certain to satisfy the palate and tease its curiosity. Erica Archer’s goal isn’t merely to bring you along on a four-restaurant walk to satisfy your tastes, both culinary and vinicultural. She wants your experience to be educational because she understands the linkage between knowing and doing well. If You Miss This One . . . This isn’t the only event that Erica Archer offers through Wine Wise. She hosts all sorts of wine wise events throughout the year, including some that are custom designed to meet your needs. She hosts corporate groups, and even conducts Wine Sails events in Casco Bay, all the while considering the unique needs of your group. 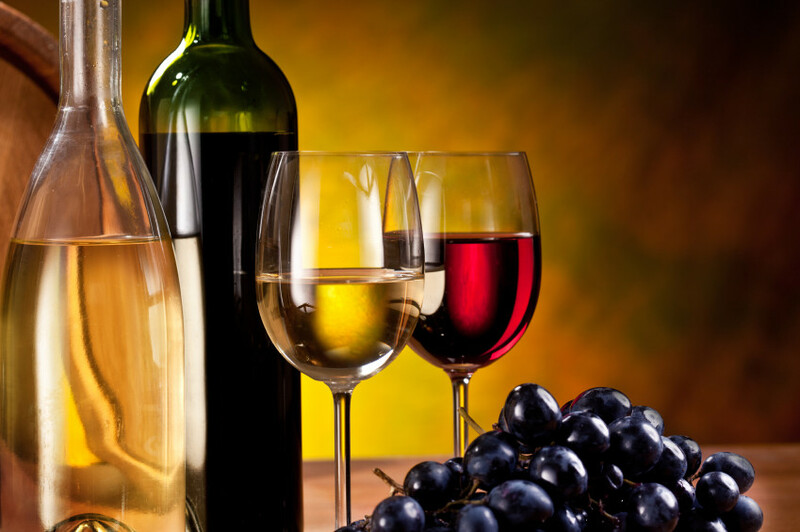 Wine Wise even goes so far as to customize events for the home, office, restaurant and more. So if you miss the April 11th event, don’t worry. 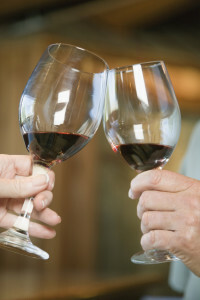 You can catch another wine, and be assured of a great tasting and educational experience. If you’re interested a custom tailored tasting event, visit the Wine Wise contact page. Taking advantage of the wine walk is for a few hours Saturday afternoon, and Portland is a short drive from Freeport, where we are located. Why not book a room and enjoy the whole weekend with us! There’s so much to do nearby that Brewster House Bed & Breakfast can simply be your relaxation headquarters as you soak up Maine coastal life.